In order to eliminate the high energy costs of cremation and the practice of cemetery recycling, two Italian designers have started a project called Capsula Mundi which, they believe, will help eliminate the need for tombstone-filled cemeteries. Most major cities are experiencing the consequences of having a finite amount of space available for cemeteries, and, in turn, cemetery plots.This prompted a high rise in burial costs all over the world and also making the funeral home business a very lucrative one. Because of this, Anna Citelli and Raoul Bretzel have started a project which can help in the elimination of this problem. 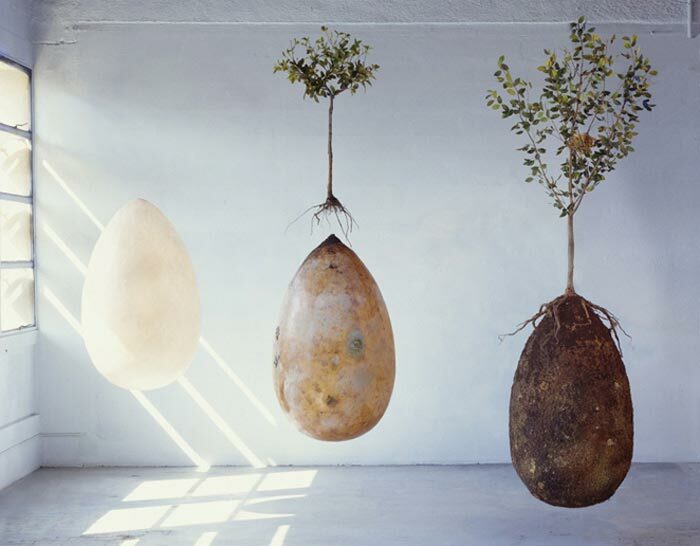 It’s called Capsula Mundi and it revolves around the idea of replacing coffins with egg-shaped biodegradable burial pods. 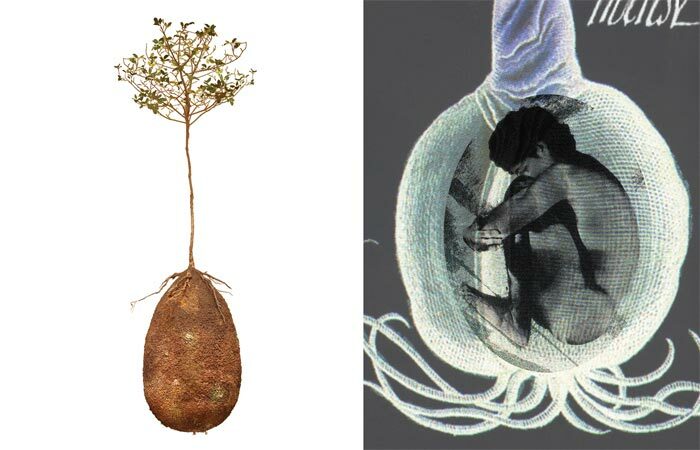 In this project the body gets placed in the fetal position into a burial pod which is made of biodegradable starch plastic. 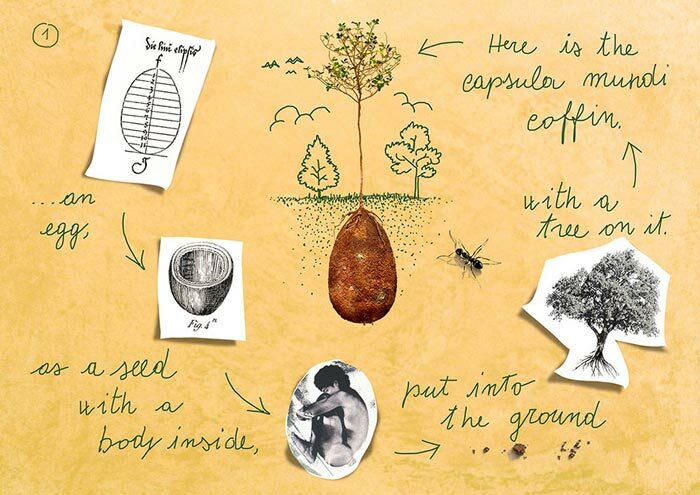 Then, the burial pod is placed into the ground like a seed and has a tree planted on top of it. 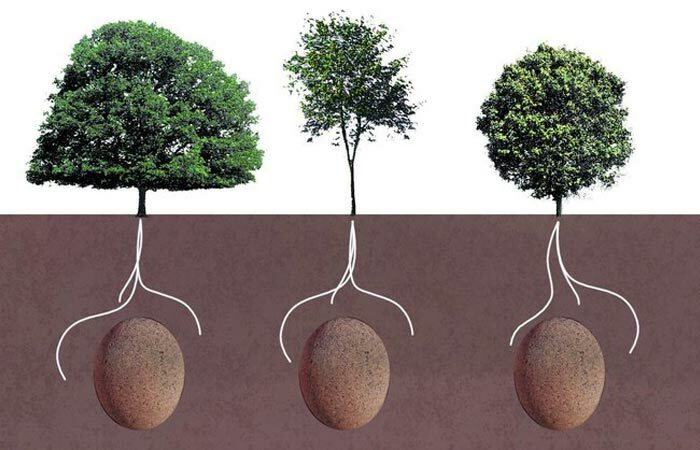 As the pod degrades, the tree absorbs the nutrients from the ground and grows. The result of this project would be a forest, which the designers call the memory forest, instead of tombstone-filled cemeteries. 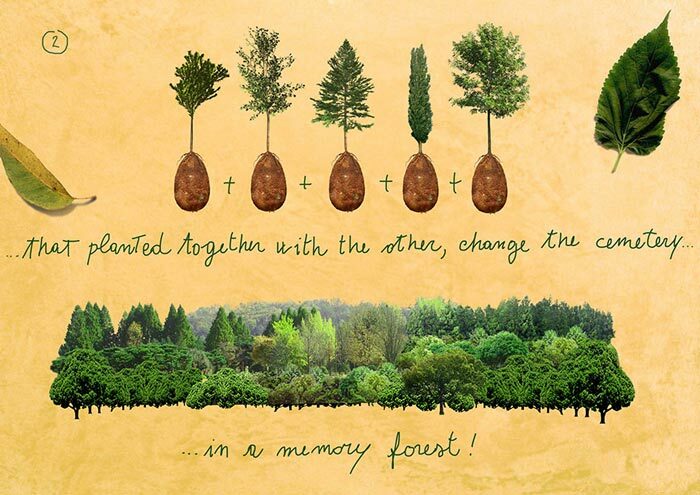 These memory forests would serve as beautiful reminders of our loved ones. However, the actual realization of this project is currently not possible because of laws which do not allow this kind of burial. However, Citelli and Bretzel have started making a serious effort in making this project a reality by forming an association (Associazione Capsula Mundi) which aims for the change of these laws.